OPEN HOUSE Sunday 4/14 from 12-2. This amazing unit is not your traditional condo. It includes a garage, side entry, and 2 stories. The open concept offers plenty of room for entertainment. 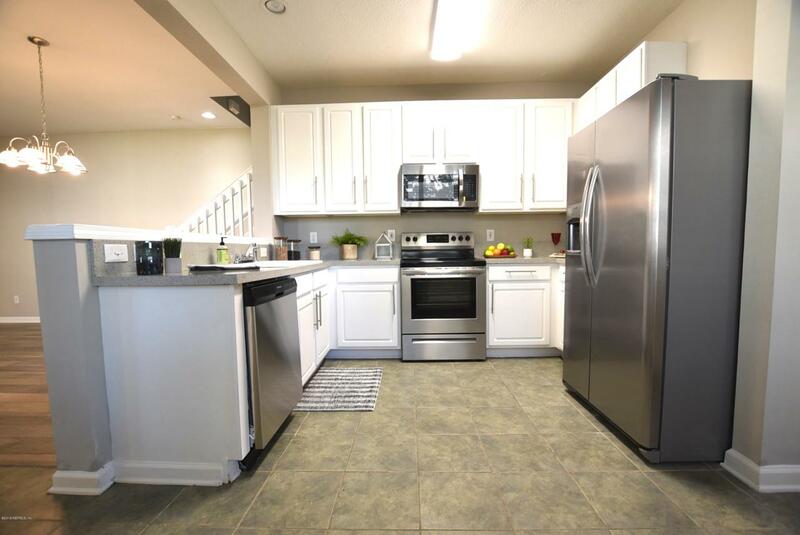 The kitchen is updated with stainless steel appliances, counters, and flooring. 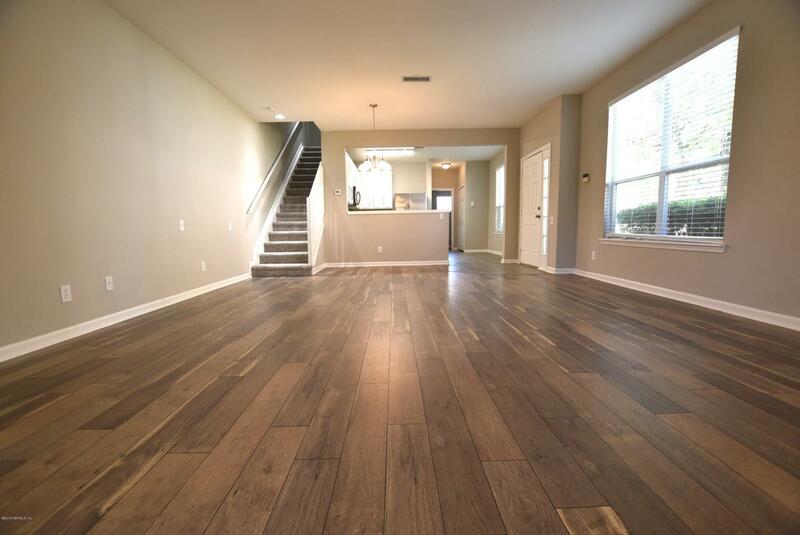 Gorgeous laminate flooring in the living/dining room and a screened in patio perfect for morning coffee. Upstairs there are 3 bedrooms. The master is generous in size and includes a large walk in closet and private bath. Both bathrooms have been updated with the finest finishes and fixtures. New carpet throughout and fresh paint. 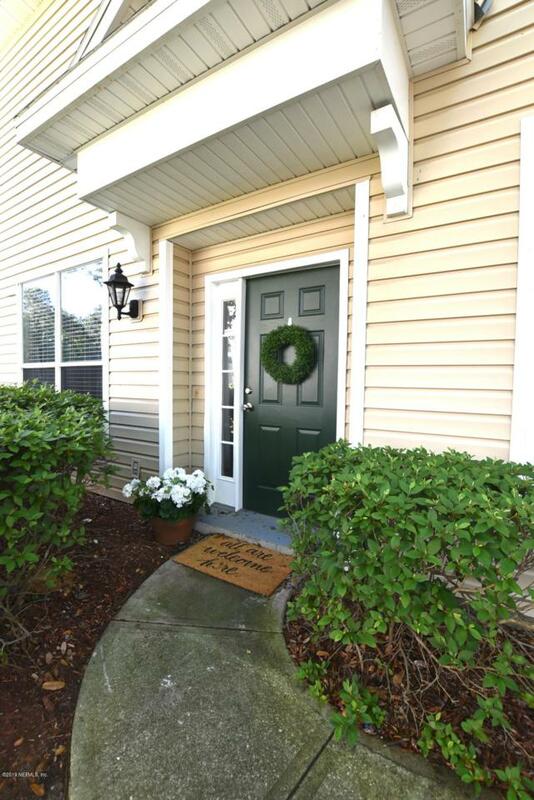 Convenient to shopping, dining, and minutes from 295. 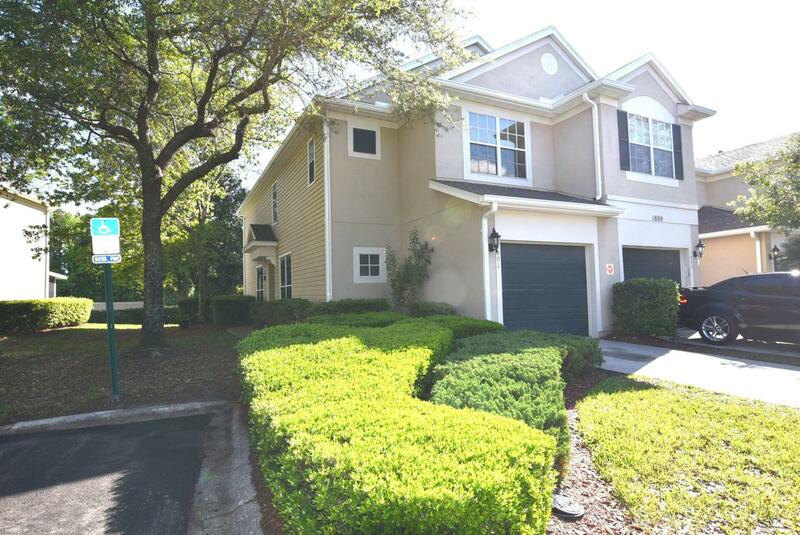 Come check out this one of a kind condo!